It’s a well-known fact that when January comes around, everyone jumps on a “New Year new you” hype that doesn’t last longer than a month’s membership. Now we’re three months down the line and if you’re one of those people still working on getting fit, we salute you. Choosing the right gym is actually a very important part of reaching your fitness goals. If you’re not motivated to go then you’re just not going to do it. You’re not going to stay very motivated if your gym is further than 20 minutes down the road. No, really. Chances are you’re going to be popping to the gym after work or early on weekends, which means you don’t want to be travelling miles to get there. Consider whether you can walk, bike or drive and if there’s ample parking. The gym needs to be super convenient to give you that get-up-and-go that you need. Getting fit doesn’t need to break the bank. When you visit your nearby gym for a trial, don’t be afraid to ask at reception about what offers are on or if they do any deals for families joining. Also take the time to find out what kind of contract the gyms around you offer – some have no contract whilst others sign you up for a 12-month membership. You may have always been the type to stick to the treadmill but you need to remember that that’s not the only equipment a gym offers. In the future you might want to branch out to other exercises to improve your fitness, so make sure to check for a good weights section full of different and enough equipment, an abundance of cardio machines and a matt section for stretching. 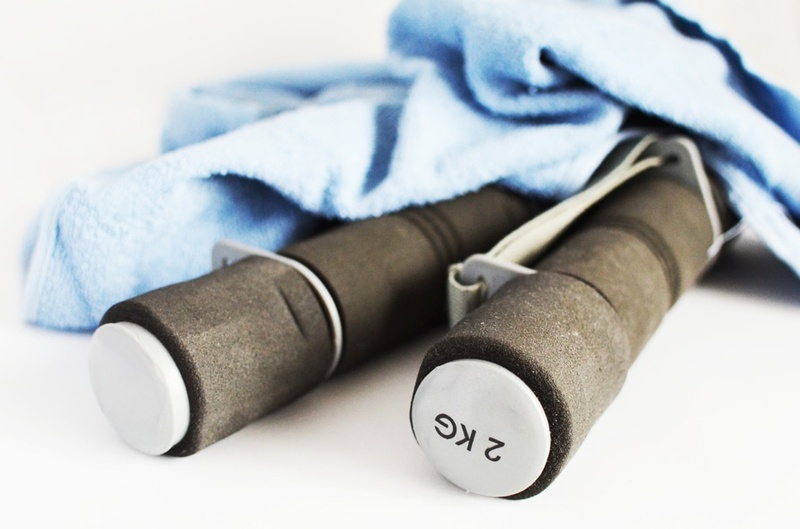 You don’t want to be waiting in line to work out so these are important. Whilst lifting, getting in your cardio and stretching are your three main ports of call, some days you will need a rest from all the high intensity exercise. Look at if there are opportunities for playing ball sports like tennis and squash, joining in on classes or taking part in sports clubs who practice outside. You don’t have to go it alone to get fit and sometimes the group feel of a class or a club will boost your motivation through the roof. You’re either an early bird or a night owl and you’ve got to find a gym with opening times that reflect this. You don’t want to be tied to a membership that won’t match your schedule after all. Take a look at class times that you will be able to attend and how many times a week you’ll be able to go. You’ll be less likely to throw the towel in if you can get a work out in whenever you want!